Lead inspections identify lead in materials including paint and finished surfaces; a lead abatement protocol is required if lead is detected, to ensure all of the affected areas are identified and removed properly. The lead protocol details the proper handling of the materials in accordance with Environmental Protection Agency (EPA) and Occupational Safety and Health Association (OSHA). Understanding local, Alabama and federal regulations is necessary to protect property owners and workers from unnecessary liability. A concise lead abatement protocol report is critical for the success of any lead abatement project. 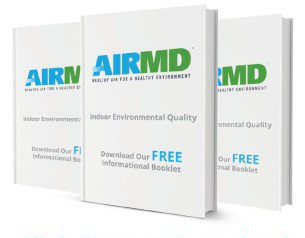 AirMD’s network of consultants has completed thousands of lead inspections with protocol development on facilities including residential, large commercial buildings, governmental, healthcare and municipal buildings. Learn more about Protocol Development here. To book Lead Testing and Inspection for your Madison home or business, Click Here. You can also call us at 1-888-462-4763 or 1-888-GO-AIRMD.